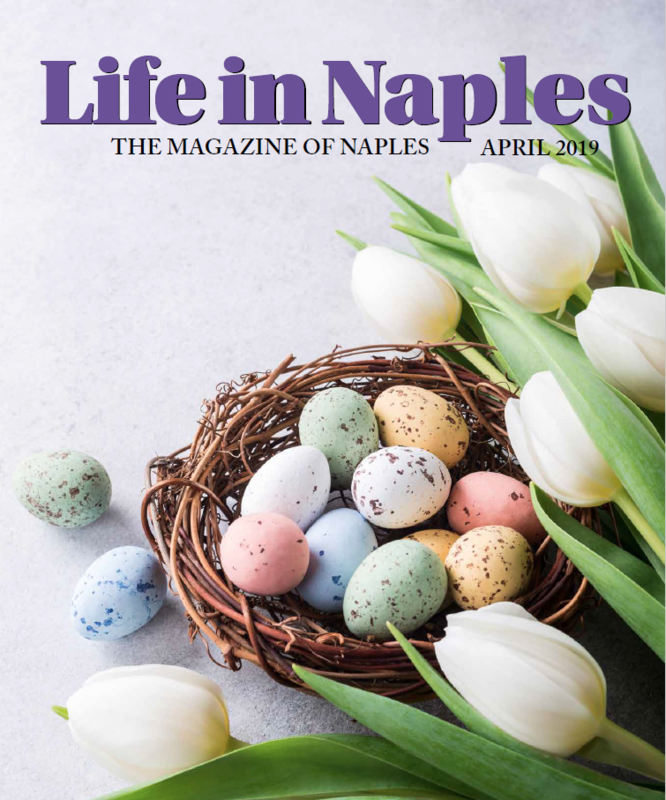 Naples is a tropical paradise offering idyllic weather, azure blue skies, and chic promenades filled with posh boutiques and fine resturants that, for years, has attracted affluent residents and travelers from around the globe. However, for many who call Naples home, life in Naples is not so perfect. Surprisingly, or not, many people financially struggle to call Naples home. These residents are the backbone of our community and are often our service providers, teachers, emergency personnel, medical providers, small business owners and hospitality workers. And, for many of these residents, access to affordable healthcare is not within reach. 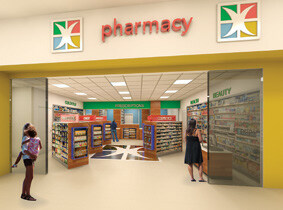 Healthcare Network of Southwest Florida, a private not-for profit organization, has been committed to reducing the financial burden of healthcare costs to Collier County residents since its inception in 1977 by providing access to quality primary medical, dental, women’s, pediatric, integrated behavioral health and pharmaceutical care throughout 21 health centers in Naples. 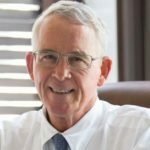 In order to keep affordable, quality healthcare within reach for the growing Naples population, Healthcare Network is currently raising funds to build a three-story, $18-million dollar medical complex, located in Golden Gate – a community identified as one of the most underserved in Collier County. 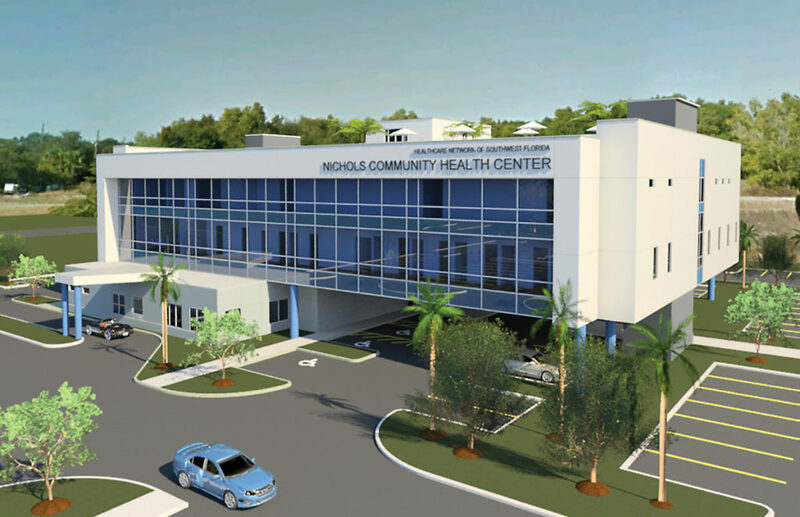 The complex has been named Nichols Community Health Center after a lead gift from Naples resident Jerry Nichols. The Nichols Community Health Center, expected to open in spring 2020, will offer full primary and dental care services for adults and children, women’s and senior care, and integrated behavioral health, as well as pharmacy and X-ray services. 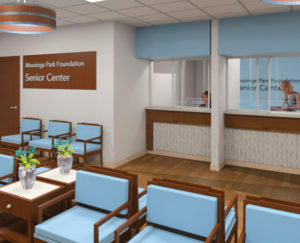 Recently, Alice and Karl Sheffield, Moorings Park residents, made a $1 million pledge towards the organization’s capital campaign which will support 14 exam rooms, four physician offices, an X-ray unit and a waiting room in the new facility. For more information about Healthcare Network of Southwest Florida or contributing to the Nichols Community Health Center Capital Campaign, please call 239-591-2125 or visit HealthcareSWFL.org.